4.5stars Archives ~ Fun Food Life! I decided to read The Golden Compass after seeing a sign at a local car repair shop that warned parents about letting their kids read this book….How ridiculous! 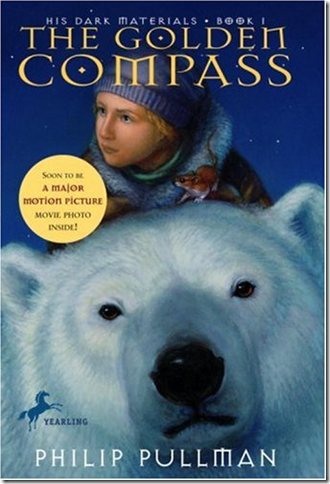 The Golden Compass is a great read, full of imagination, interesting characters and with a compelling plot. I especially appreciate that the heroine of the story is a little girl (versus a little boy – boys always seem to have all the fun in these kinds of stories). I thoroughly enjoyed this book and am looking forward to reading The Subtle Knife and The Amber Spyglass, the other books in this collection. I listened to this book when I was gearing up to study the Dutch language in preparation for a trip to The Netherlands. I checked out the audio version of this book from the library. 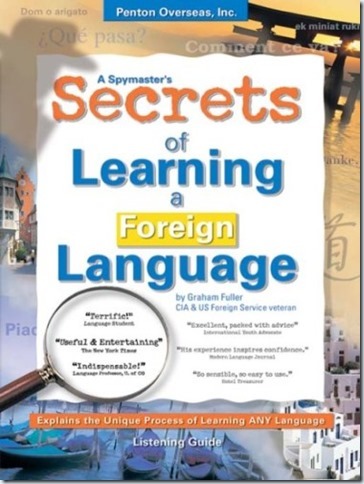 The book has several great hints and techniques about how to approach learning a new language. I thought it was pretty good and I’ll probably check it out again and listen to it again.